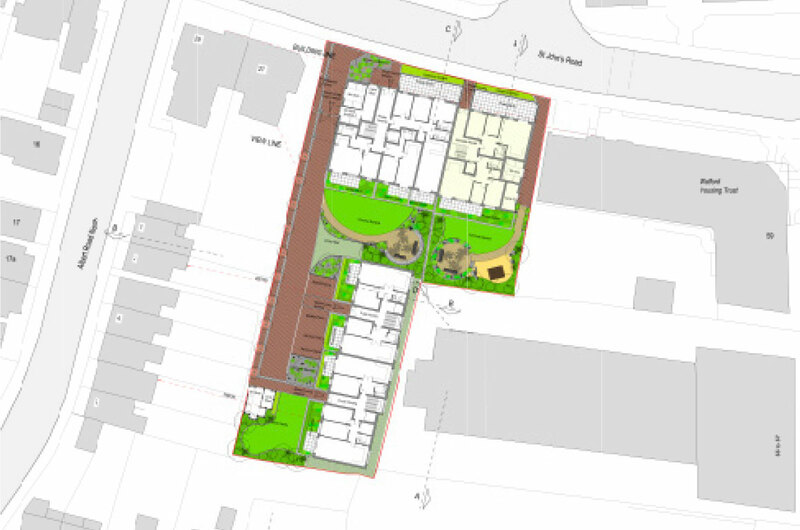 Two apartment blocks providing 40 flats are proposed for the site occupied by three detached houses. 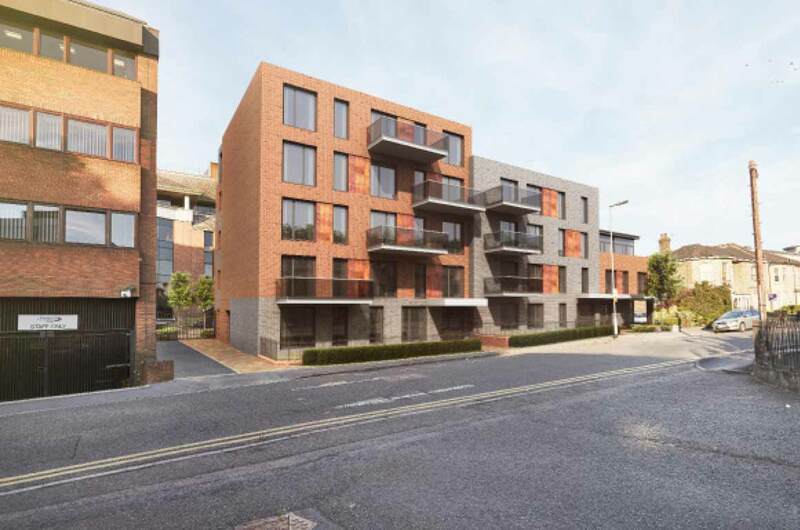 The site in central Watford is located between tall commercial buildings and domestic scale private dwellings. 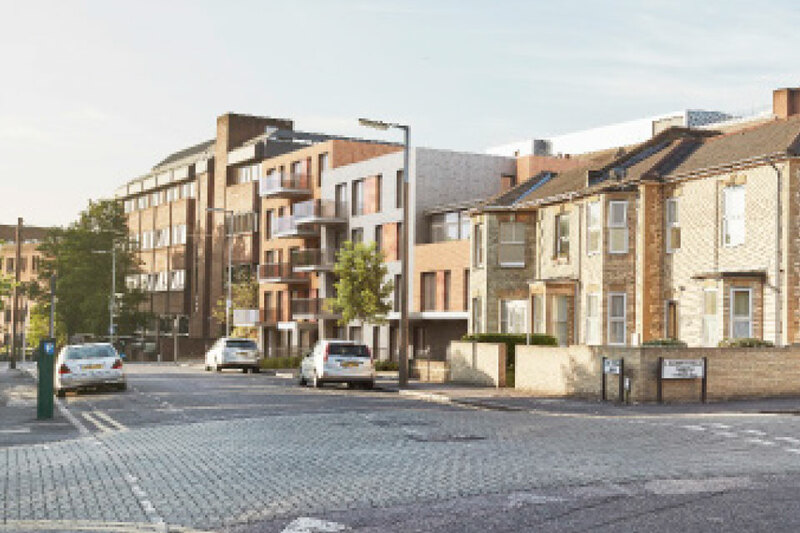 The proposed blocks of flats provide transition between different scales and styles, using traditional building materials in a contemporary way. Well served by public transport this is a car-free development providing a range of highly sustainable and accessible flats with secluded, richly planted gardens and safe children’s play areas.